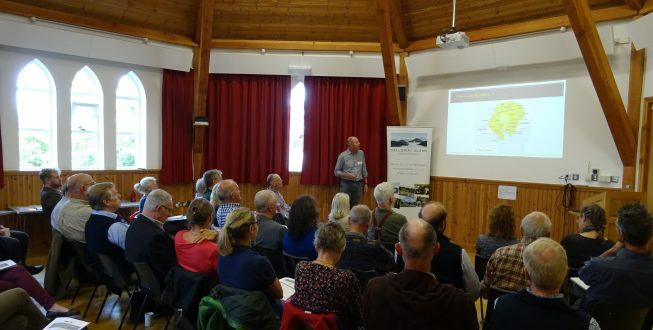 The Galloway Glens Landscape Partnership Scheme is pleased to announce the start of their 2019 ‘Business Academy’ programme. 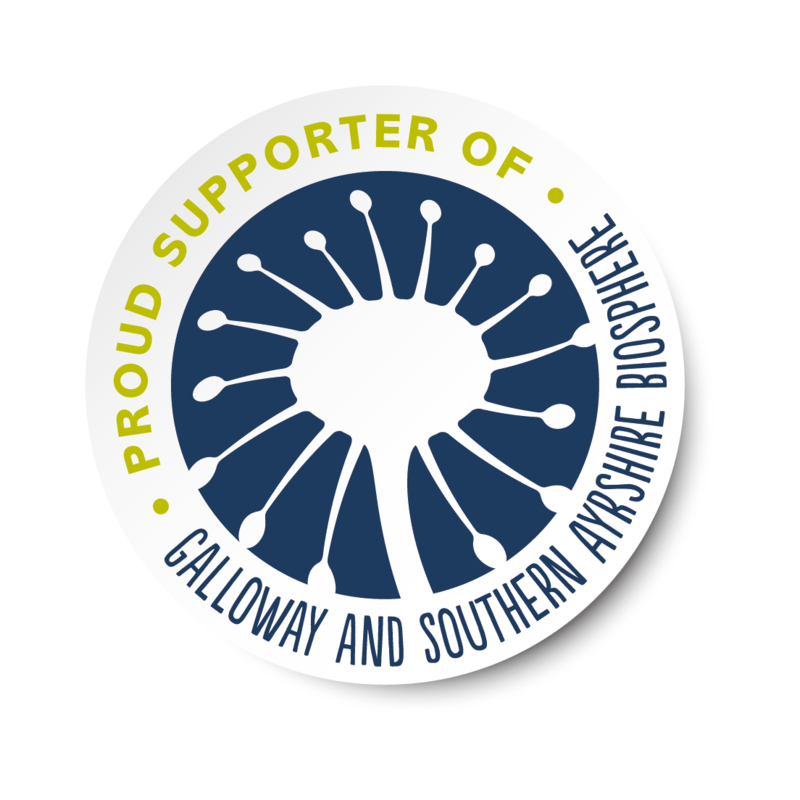 This programme is supported by the Heritage Lottery Fund through the Galloway Glens scheme and by Business Gateway, Dumfries and Galloway. It will consist of monthly training events for different sectors of local business. 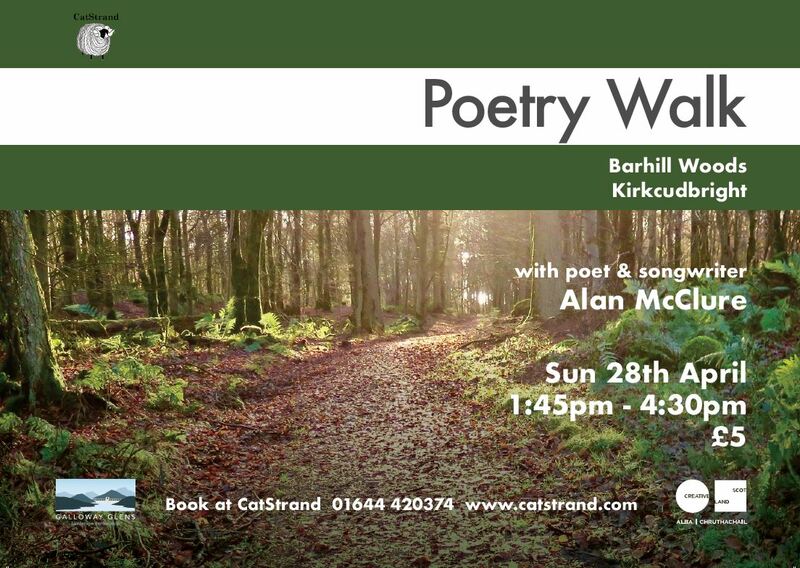 These free events will run throughout 2019 in the Glenkens, Castle Douglas and Kirkcudbright.  The aim is to improve the sustainability of local businesses in the Galloway Glens area by providing technical training and networking sessions in order to pass on good practice, capitalise on our amazing local heritage and support business development. The first event is called ‘Maximising the Income from your Accommodation Business’. It is being held at The Clachan Inn in Dalry from 5:30 – 7 pm on the 31st January and will consist of a case study from an award-winning B&B, thoughts on when and if you should invest in your own online booking system, some ideas as to what a modern website and social media presence should look like and lastly some tips on managing your finances and planning for the future. 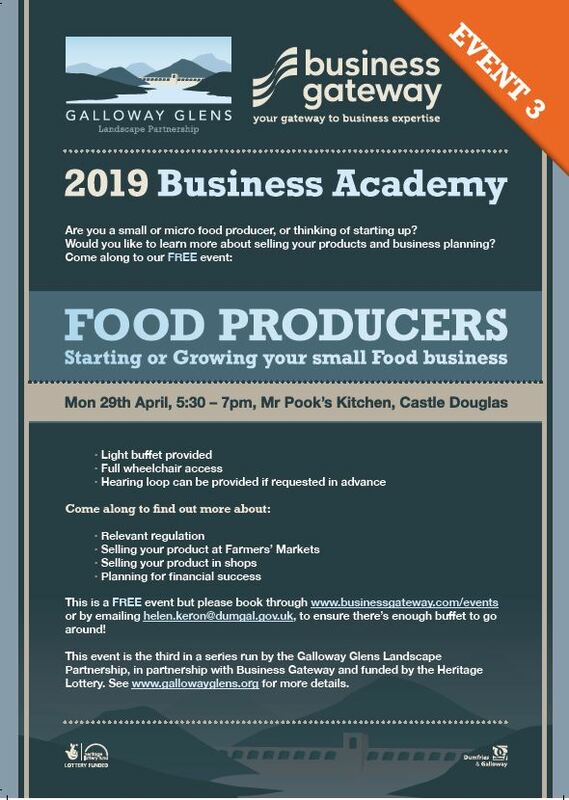 The Business Academy is one of our most wide-reaching Galloway Glens projects and I am excited to see the first event happening so soon into 2019. It will be packed with technical information that will really benefit our local accommodation businesses, and, thanks to the Heritage Lottery Fund and Business Gateway, we are delighted to be able to offer this excellent event for free. We will be undertaking a range of projects over the coming years that allow people to harness the remarkable cultural & natural heritage of the area to boost the local economy.